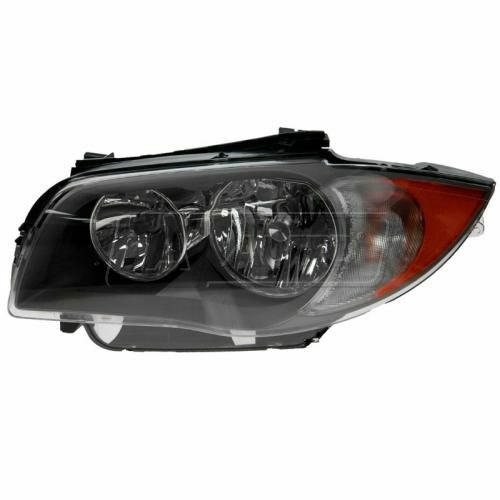 Welcome to Driiv Autosport, You're currently viewing our BMW 1 Series E81 E82 Hadlights page. 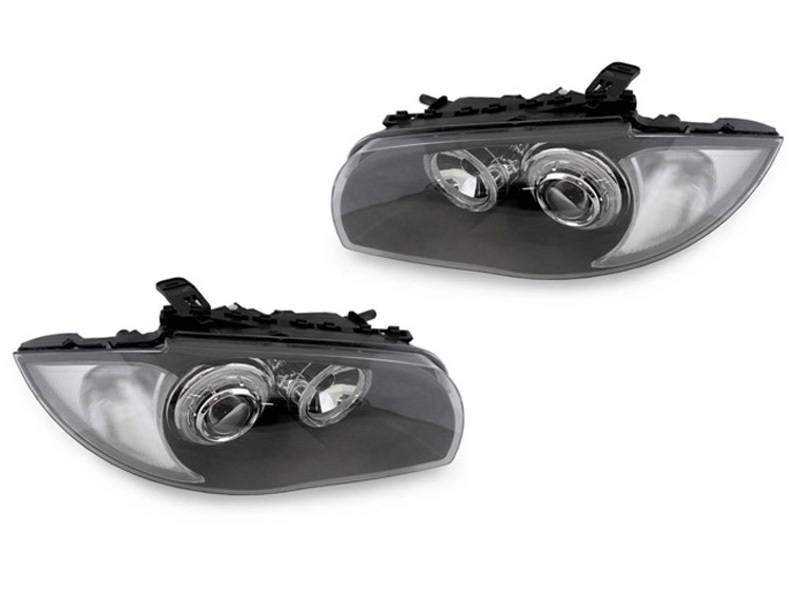 We offer a nice selection of BMW Headlights for 116d 116i 118d 118i 120d 120i 123d 125i 130i 135i and M CoupeBMW makes and models. Please be sure to contact our eager sales staff, if you have any questions or concerns. Shop with confidence, you are covered by our 100% customer satisfaction guarantee!